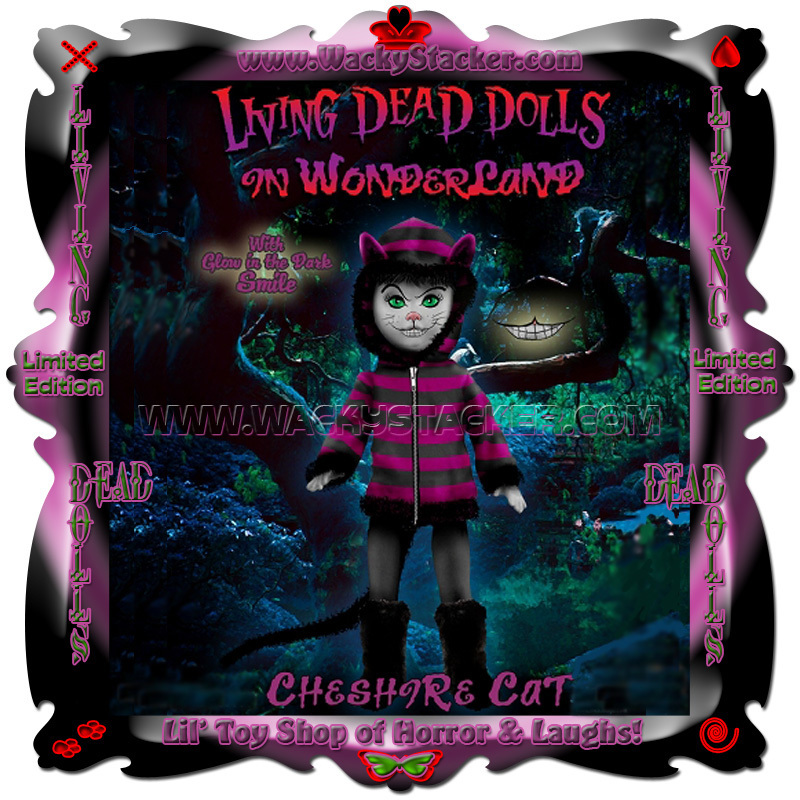 WELCOME TO The Lil Toy. 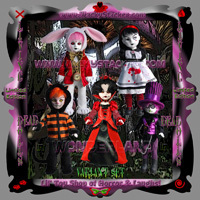 Shop....The Fun Has Just Begun! 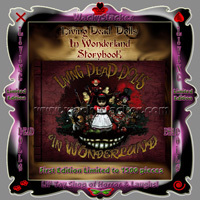 Journey down the rabbit hole into Wonderland. 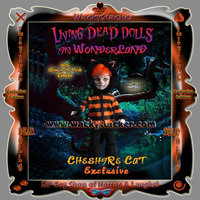 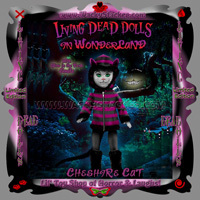 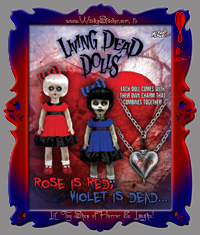 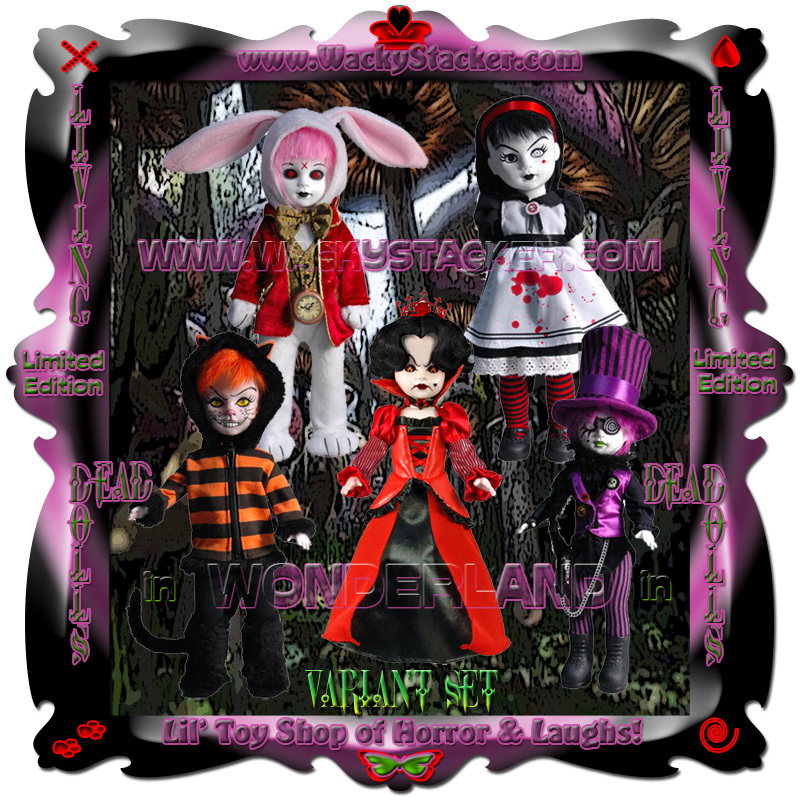 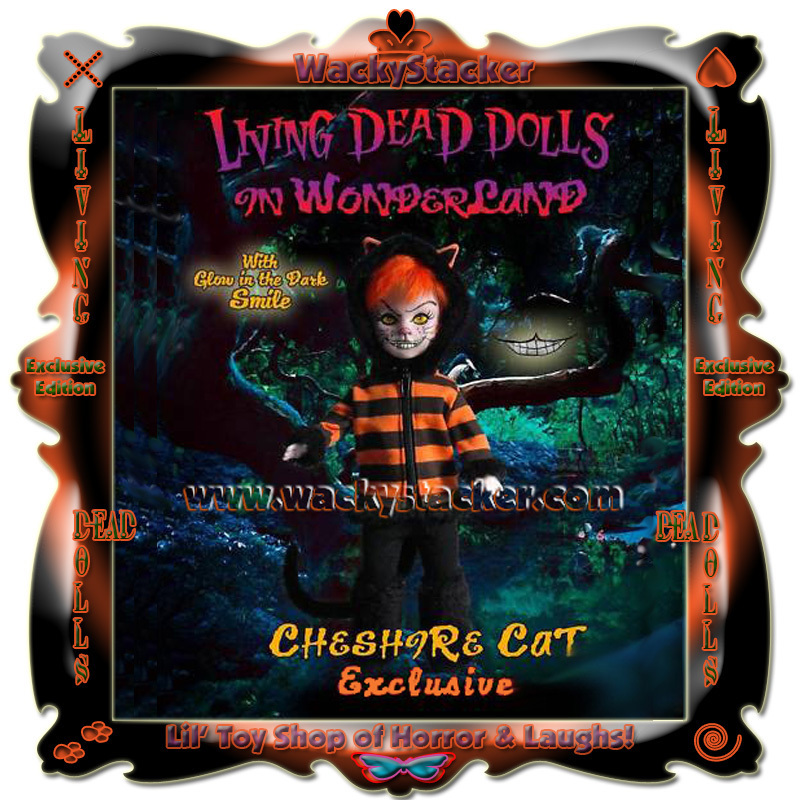 Five of the most popular Living Dead Doll characters have gone through the looking glass and been reimagined as characters from Wonderland.